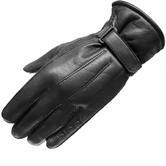 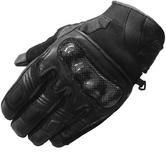 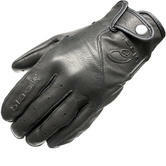 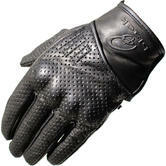 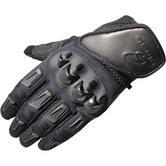 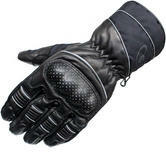 Ghost Bikes are delighted to stock the full range of Black Motorcycle Gloves. 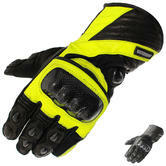 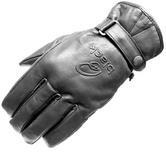 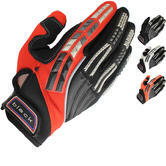 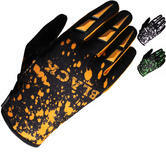 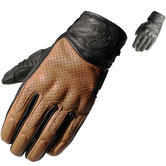 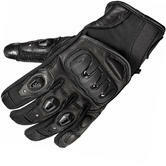 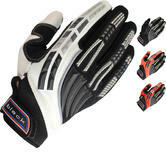 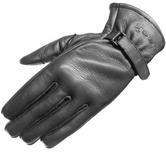 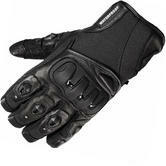 This fantastic range of Motorbike gloves offers something for every type of rider and biker. 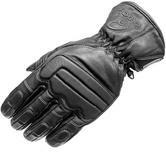 Whether you ride touring or race bikes, scooters or mopeds, the Black range has something for you at a fantasic price and are available in a range of sizes and colours. 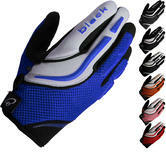 Black have developed a range of winter and summer gloves using the most advanced materials available including Kevlar, Ceramic Fabric and stingray as well as high quality leather and waterproofing. 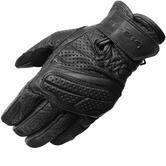 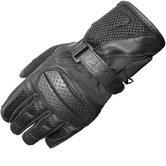 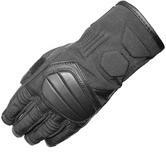 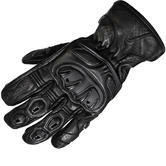 Fast Delivery is now available on all Black Motorcycle Gloves!